What Are The Uses Of Kojic Acid? 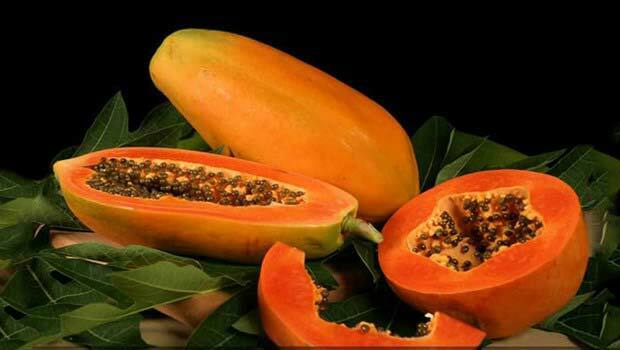 Kojic acid is used for reduction of pigmentation, melasma and freckles. What Are The Side Effects Of Kojic Acid? 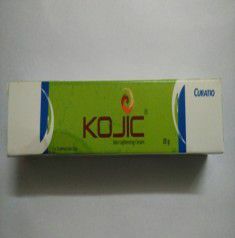 What Are The Contraindications Of Kojic Acid?